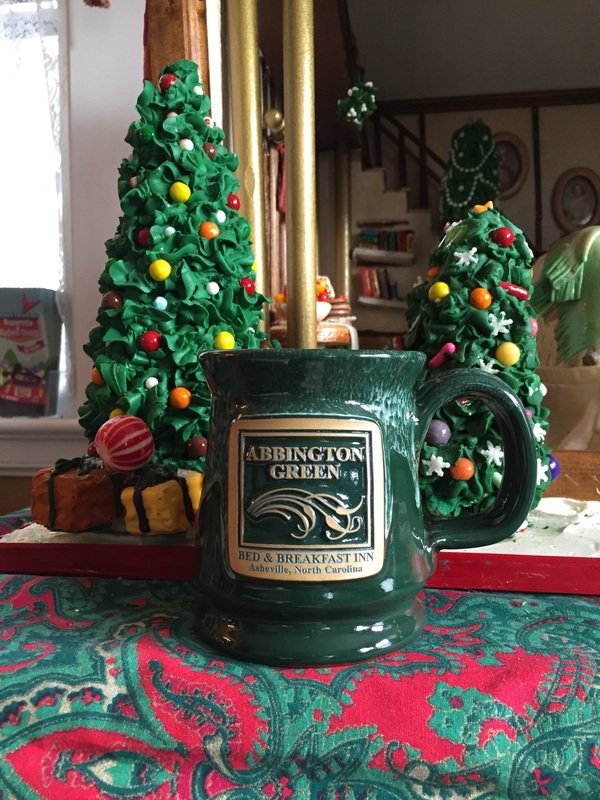 Looking for that perfect gift for everyone on your list? Look no further! 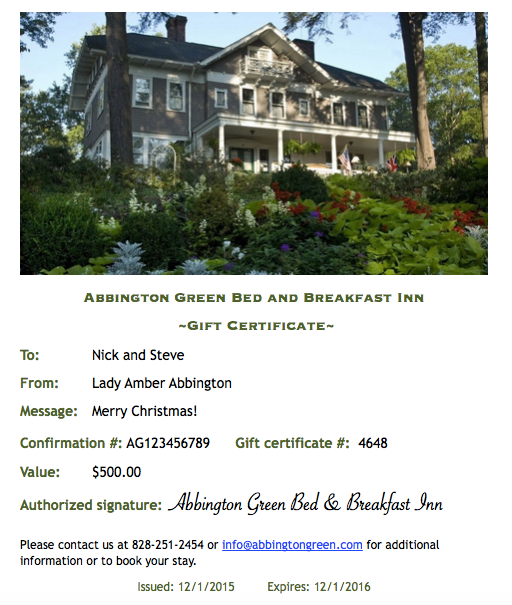 We have great gift options from your favorite Asheville B&B. 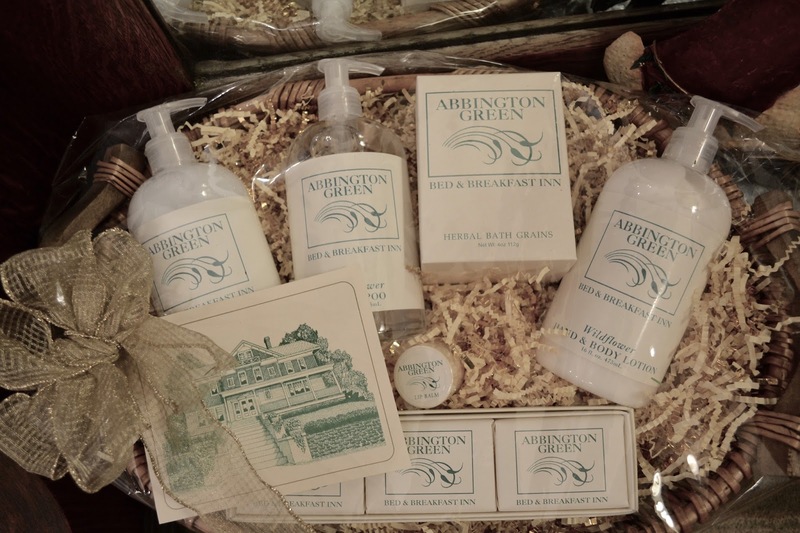 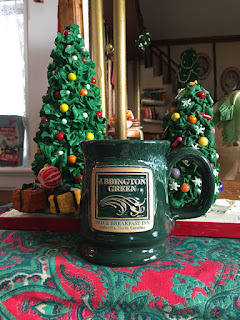 Abbington Green Bed & Breakfast Inn Bath Luxuries, made in NC exclusively for us. All items +tax and shipping. 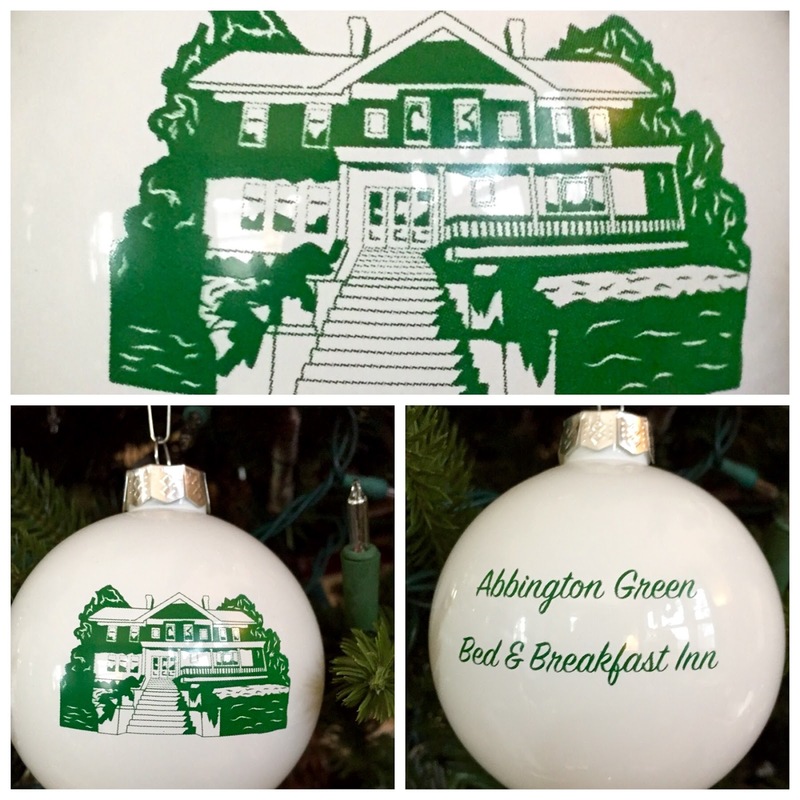 Abbington Green Bed & Breakfast Inn Glass Ornament. 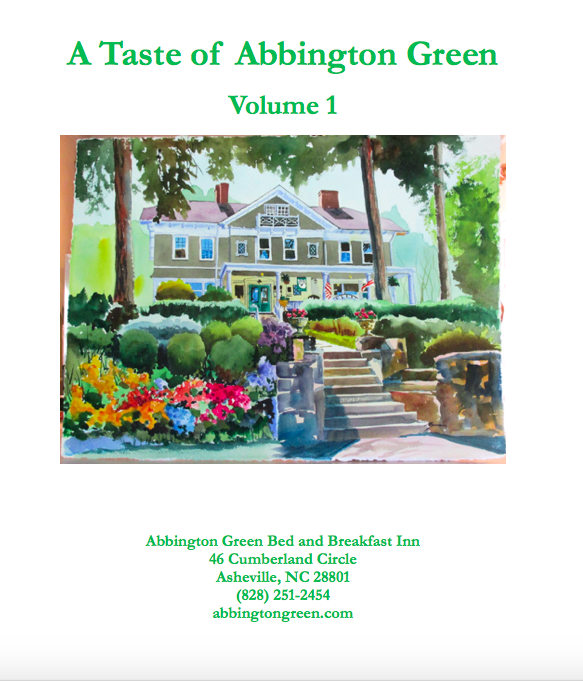 "A Taste of Abbington Green, Volume 1" Cookbook: $20 + tax and $5.75 shipping fee. 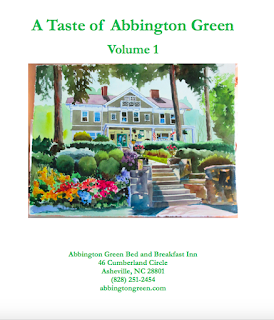 Cover art by Mike Ryon.